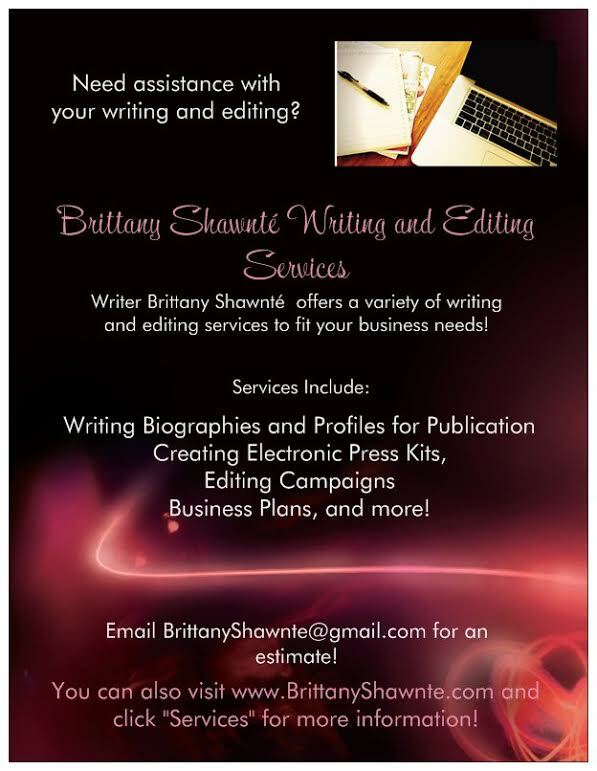 The Spotlight by Brittany Shawnté: Danny DeVito and Rhea Perlman Split! Man! Here ends one of the longest surviving Hollywood marriages! 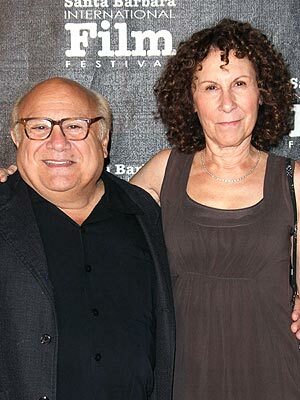 Danny DeVito and Rhea Perlman are separating after 30 years together, their rep confirmed to PEOPLE. The It's Always Sunny in Philadelphia actor, 67, and the former Cheers actress, 64, were married in 1982. Many might know them, as I do, when they starred together as worst parents of the year Harry and Zinnia Wormwood in the classic movie Matilda. Together, the couple founded Jersey Films, a production company that produced films including Pulp Fiction and Garden State. DeVito and Perlman have three children, Daniel, 25, Grace, 27, and Lucy, 29. Even though it may not mean much to people, I literally screamed "Noooooo!" at this news! They've been together so long, so for them to break up now is sad to hear. Hoping they each find happiness after!